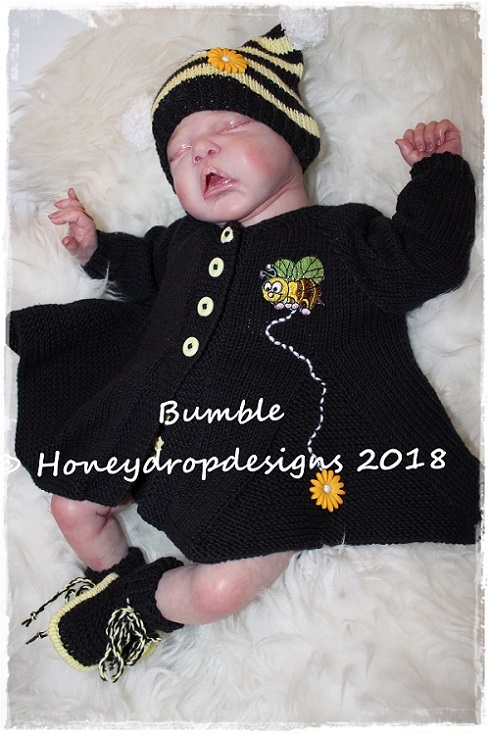 My name is Julie & I specialise in Reborn & Baby Designer knitting patterns. I like to be different & you will find a variety of styles among my designs from basic outfits to all out frilly. I like to be challenged by a design & often try to make a design in multiple sizes to give better value for money. 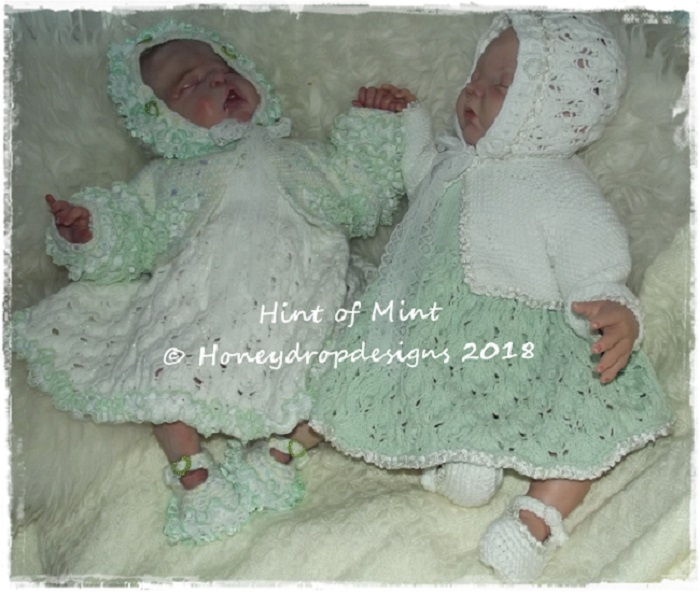 My patterns range from Tiny Baby to approximately 6 Months depending on the actual pattern. 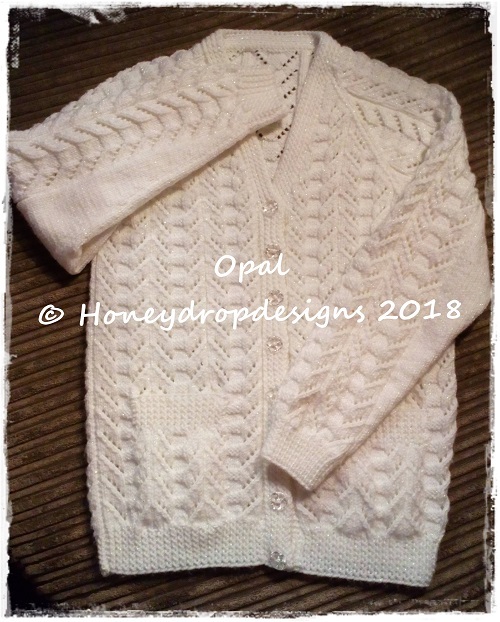 I am always happy to hear from fellow knitters & see my designer knitting patterns completed by others. I aim to have all orders emailed as soon as possible but please allow up to 48 hours as I occasionally I am away from home & do not have access to my computer. Please allow for possible delays with different time zones eg Australia & USA etc. If you have not received your pattern by email after that period then please contact me & I will get back to you as soon as possible.